The people at Christopher Ward will be releasing a new watch in the coming months. The watch will celebrate 100 years of Aston Martin. The new watch will be based on their popular C70 DBR1 Chronometer watch but will feature something special. 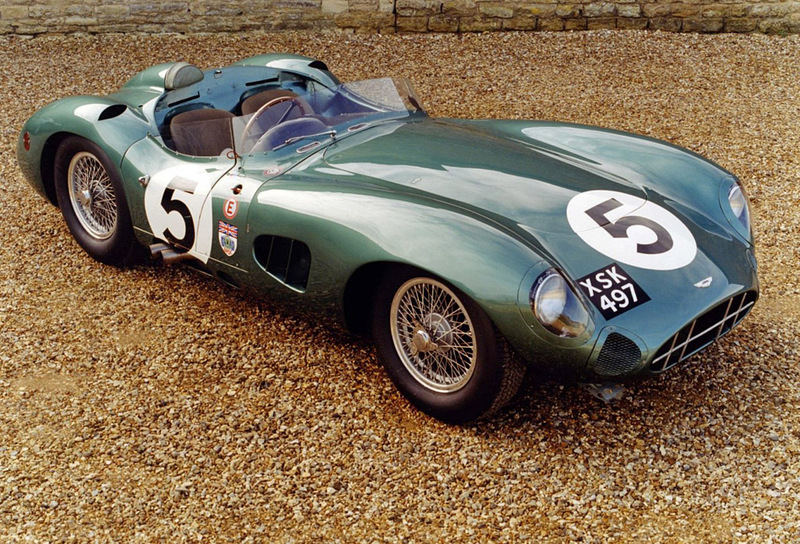 Christopher Ward was able to source a piece of aluminium that was from the original winning Aston Martin DBR 1/2 from Christopher Bennett of TMBA ArtMetal. 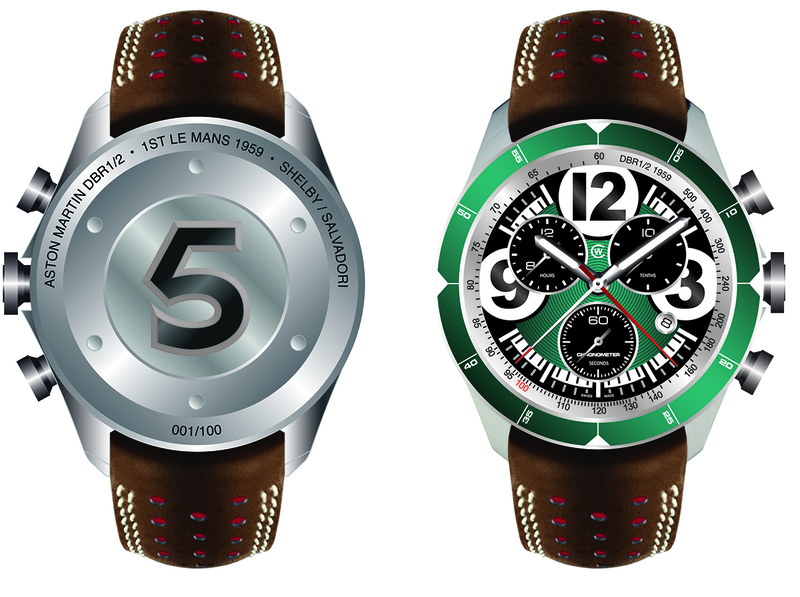 Christopher Ward, working with car enthusiast Johannes Jahnke, have created a medallion which will be fitted in the back of the new watch (covered by sapphire crystal), which features the car's number 5. There will only be 100 of these watches and will be priced at £1950. Pre-order will start soon for a November delivery, just nice for Christmas. 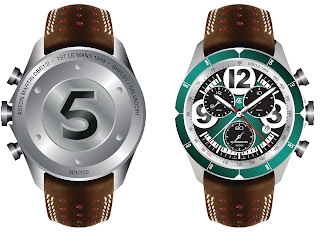 As can be seen from the photograph above, the watch will feature the number 5 on the case back and the name of the winning drivers, Roy Salvadori and Caroll Shellby. 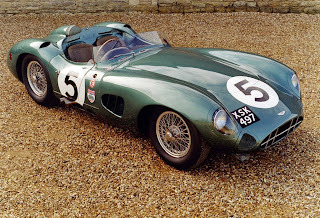 The two Aston cars came in first and second in the 1959 Le Mans 24 hour race. I will update this once I have more information on the watch, especially the specifications and other details.